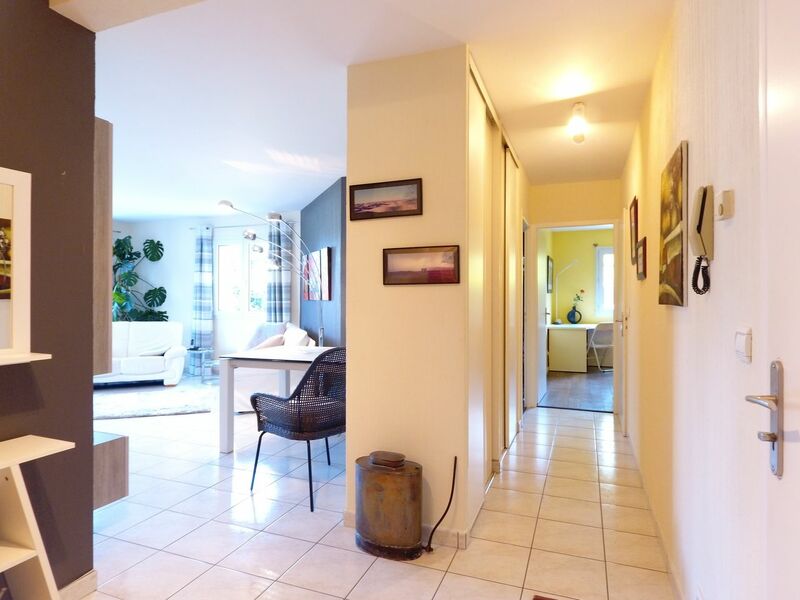 Entrance hall with pantry, living room, kitchen, 2 bedrooms, bathroom, separate WC. 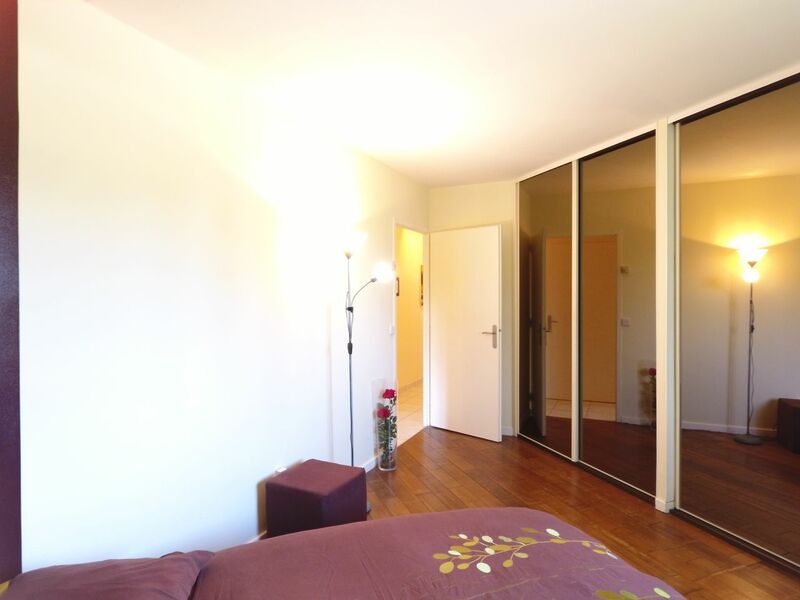 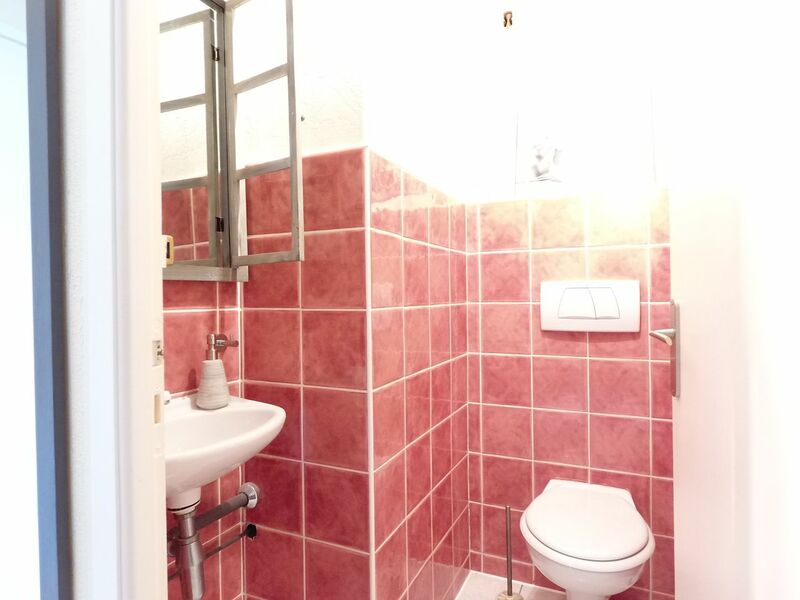 Agency fees : 919,88 Euros for the owner and for the tenant. 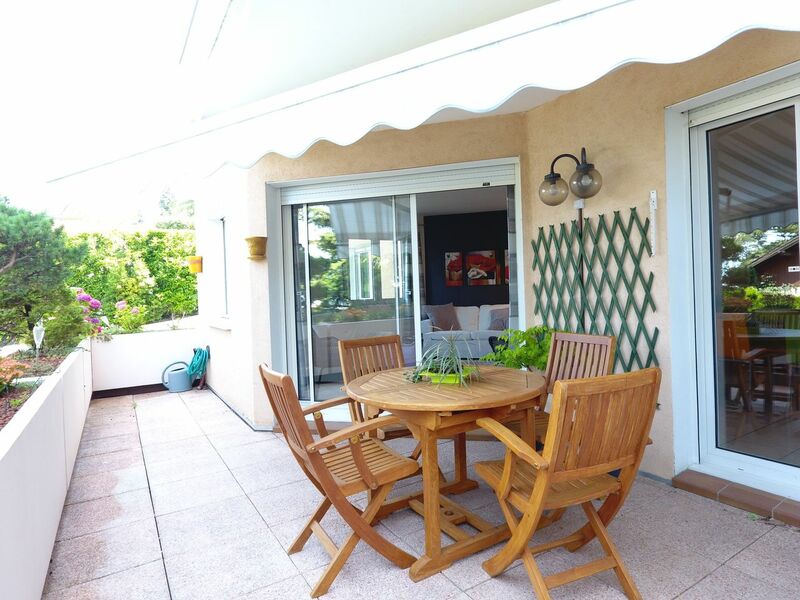 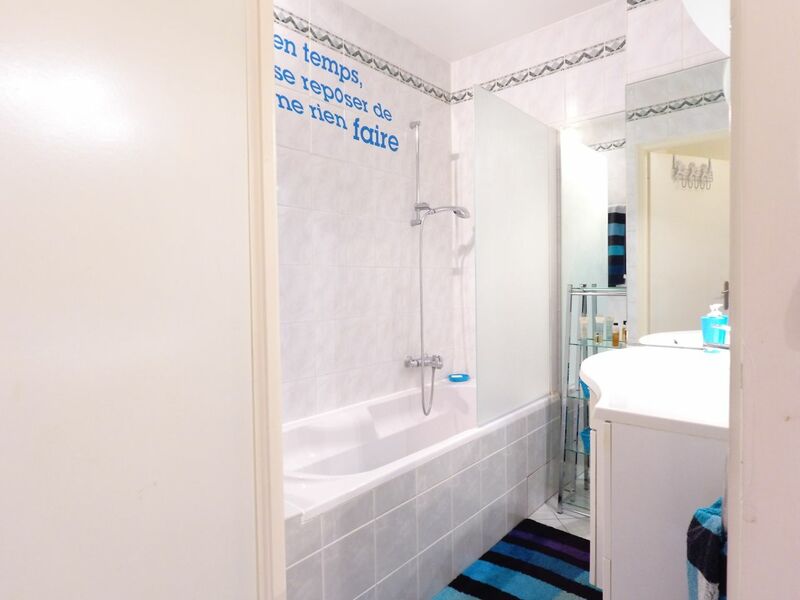 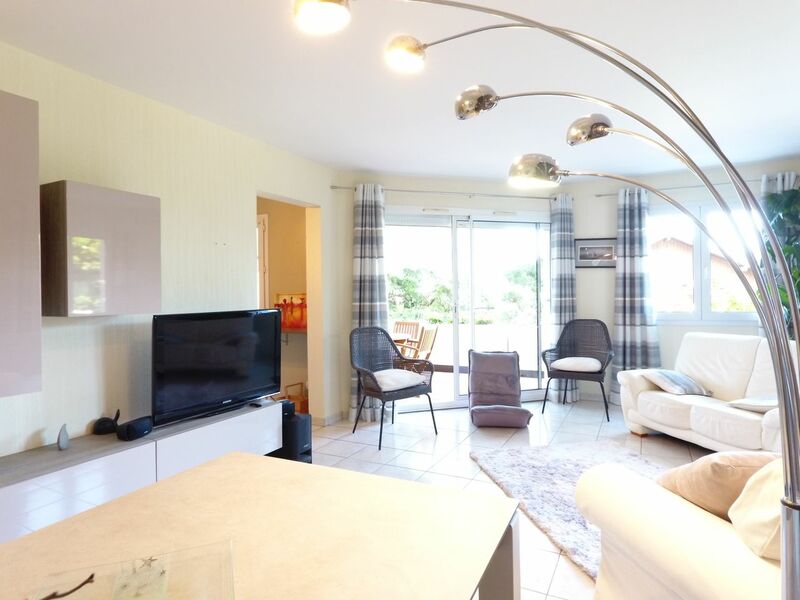 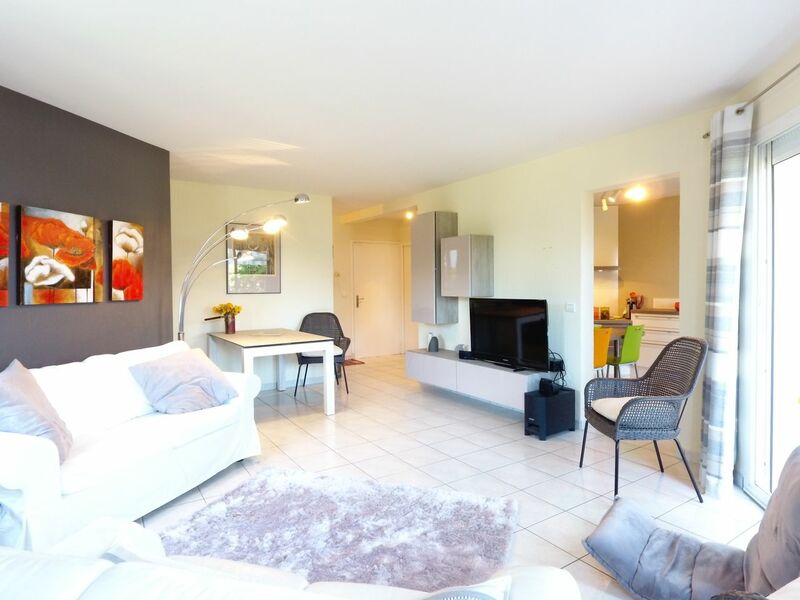 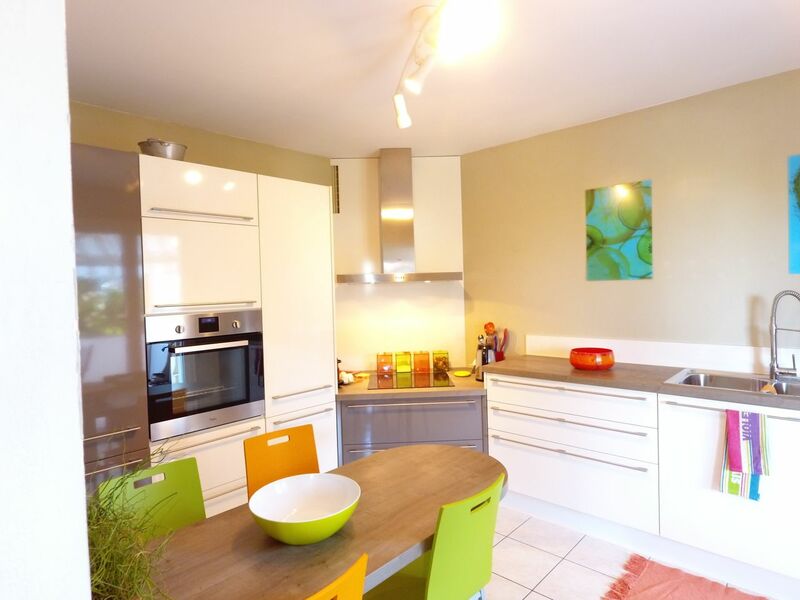 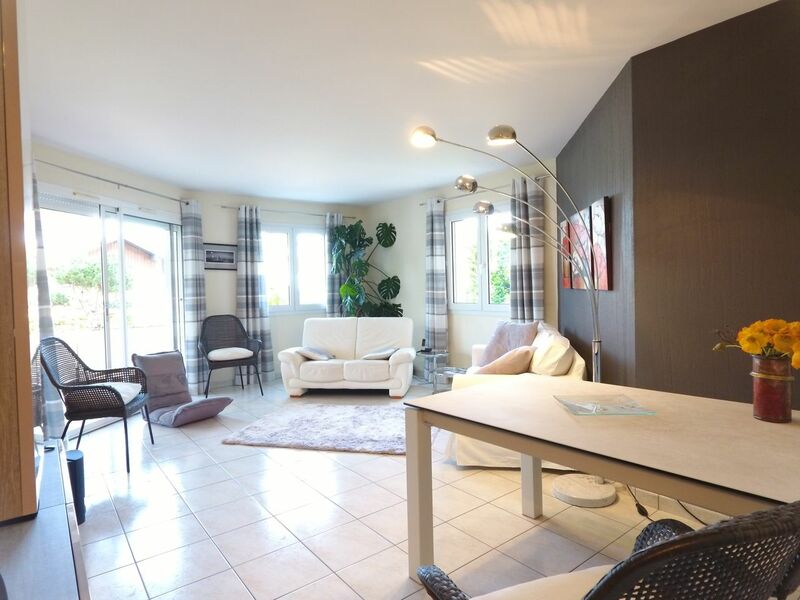 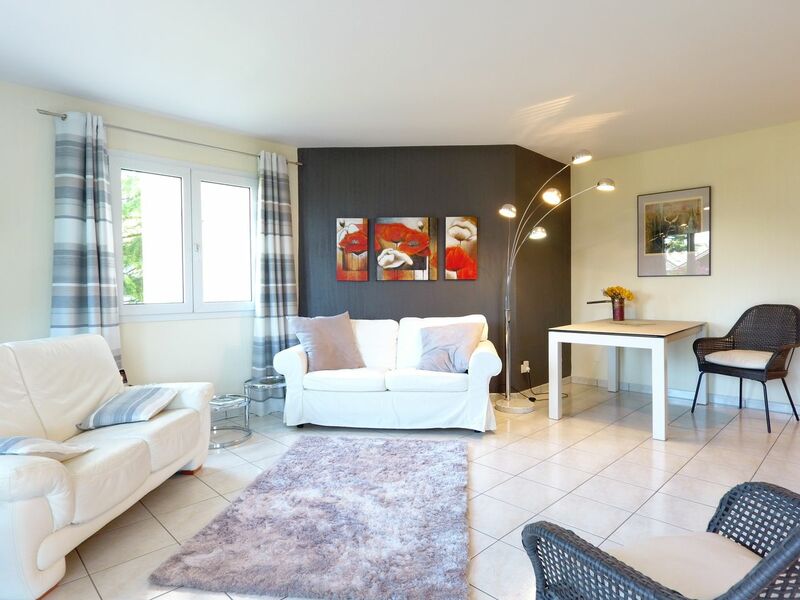 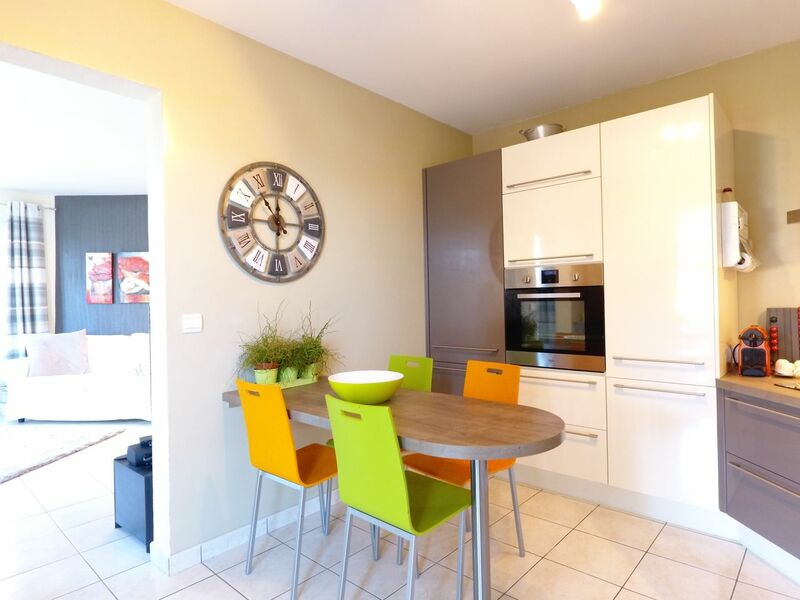 Concern : #1826301 / Apartment / FR-74160 Collonges-sous-Salève, Collonges-sous-Salève / CHF 1'596.-/month + ch.